That will depend on life with the Cayenne and how it looks after I detail it . That said was quite taken with these pictures nice memory. Done a few bits to the Boxster today. Mainly changing the wheels. The fronts are now Michelin Pilot Sports they were Pirelli Rossos' I must admit the steering is much sharper with the Michelins. 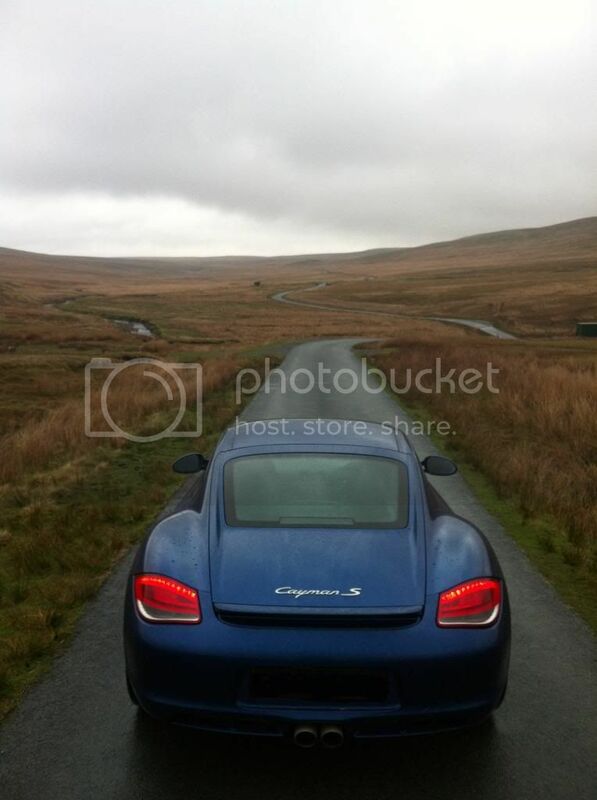 Seems its just me on this forum doing things in my Cayman then?! Anyone else out and about with their smartphone handy? 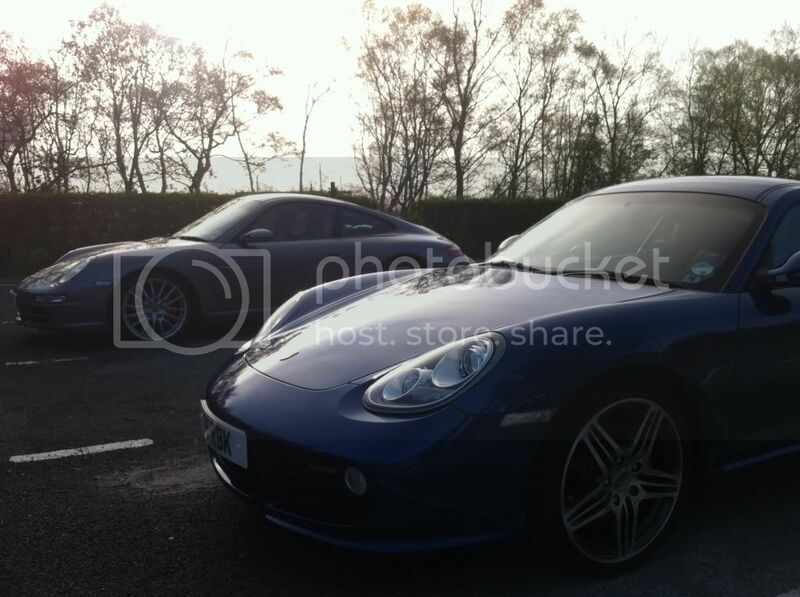 I took a new PDK Cayman S out for a run. Better performance, ride quality and some nice styling touches over the previous model. I'm not so keen on the stop/start feature and soon switched it off. The handbrake is more Mercedes than sports car and the superb steering of the old Cayman now has a little less feedback. Still a very tempting car but needs a large budget for the must have options. New Cayman S or old Cayman R would be a tricky choice. Looked at some photos of mine - to remind me what it looks like! Not long now. 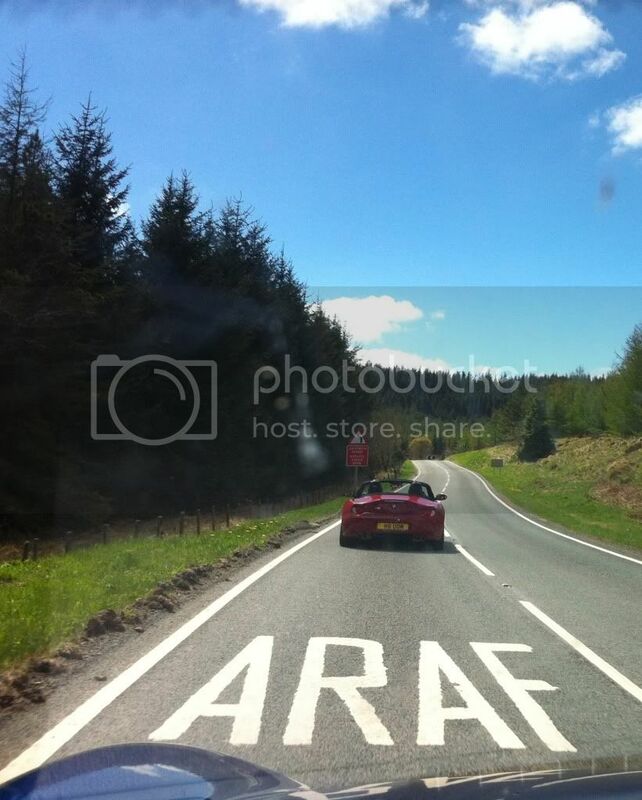 Well, today I insured my Boxster S, yesterday I put down a small deposit, tomorrow I empty my bank account and buy it!! I wonder how long the smile will stay glued to my face?? Decided to put her up for sale - slightly barmy but needs must! Managed to break the roof! Bet you used words to that effect! Sorry to hear this after all you went through with this car!! Good luck with sale, pretty sorted for the next owner. Just pressed the button to put the roof down, as it's all going on behind you I didn't realise anything was wrong until it jammed up. I think one of the rams had popped off causing it to operate unevenly? On a positive there are usually lots of parts available on eBay.